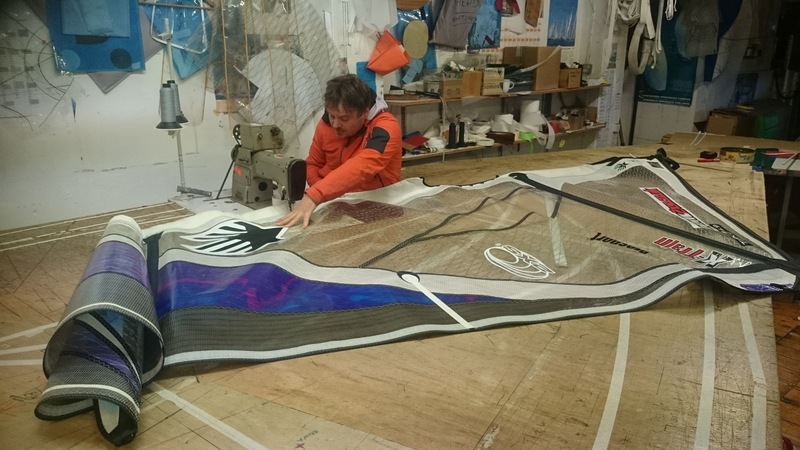 Rowsell Sails have been repairing, designing and making kites a long time, We are all keen kite surfers and windsurfers and there is nothing that can not be sorted at this loft! 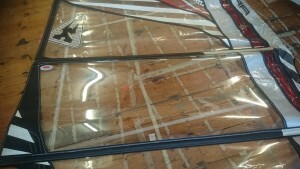 Canopies are repaired using matching ‘ripstop’ fabric which are glued and sewn to double the strength. 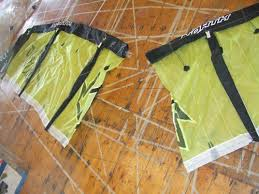 48hr Turnaround on all broken kites! Bladder repairs are achievable and we also do valve replacements! 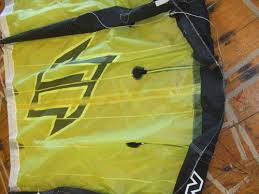 Rowsell Sails have been involved with windsurfing for many years. 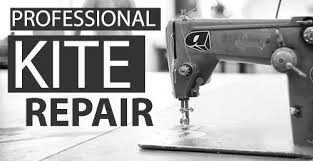 Skilled personnel performing one of the many in house repairs! 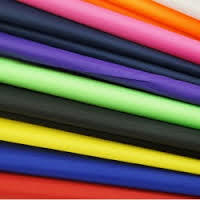 We currently stock all the major x -ply, mono film, and Dacron used in both the older and current sails! When the wind is up the loft gets full. 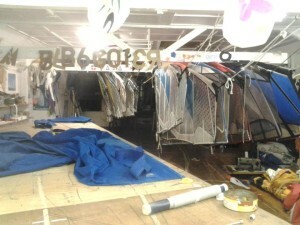 Rowsell sails offer a 48 hr turnaround on all damaged sails!